There are some people who may say that the last great Sonic the Hedgehog game was Sonic & Knuckles. I’m not here to say that would be right or wrong. Clearly, the series has explored some dirt roads and shortcuts on its journey through life and experienced varying degrees of success and failure as a result. But there is one ray of hope here, in Sonic Mania. With this installment, we have a game that pays tribute to and honors the past while paving a way to what could be a bright future. Like all of the classic Sonic the Hedgehog outings, Sonic Mania doesn’t focus too heavily on a storyline. Dr. Eggman has found some sort of secret power on an island, dispatched his Egg-Robos to get it, and Sonic, Tails, and Knuckles are the only ones who can save the day. 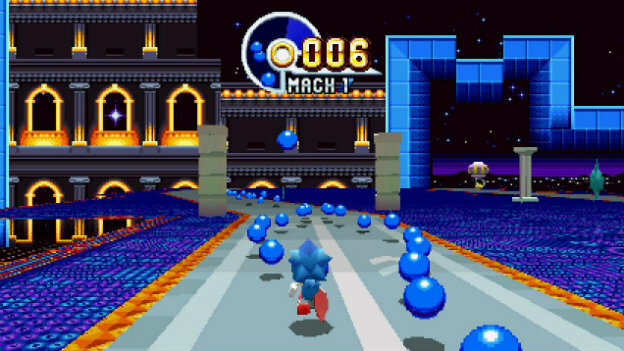 This means going through 12 zones, each with two acts, either as Sonic with Tails, Tails, or Knuckles, each using special abilities to find unique ways to the boss fight at the end of each portion of the level. Sonic Mania starts off strong with responsive gameplay and tight controls. Accuracy is the name of the game here. Each character moves exactly when and how you want them too. Picking certain characters for a run has various benefits. Sonic has a drop dash, which lets him immediately start a spin dash after a jump with a press of a button. Tails can fly, with repeated button presses letting him soar higher. Knuckles can climb walls and briefly glide. Should someone want a slightly easier experience, picking Sonic and Tails and having a friend nearby lets the second player control Tails, offering Sonic an occasional lift or bit of aid during more difficult moments. All of these options alter the way you play the game and often enhance the experience. The level design is another piece in this finely crafted puzzle. In quite a few Sonic the Hedgehog games, we are accustomed to a pattern where we run through three levels and face a boss at the end of them. Sonic Mania abandons this for a formula that feels better designed to show off a variety of mechanics and boss fights. Each zone has two acts, each with a boss fight at the end. Bonus stages are popped into each one, for people willing to explore. I have noticed at least three paths in each act, maybe more, with some dependant on various elemental shields characters would need to have equipped from item boxes. What’s nice is how the design incorporates gimmicks to make each area unique. 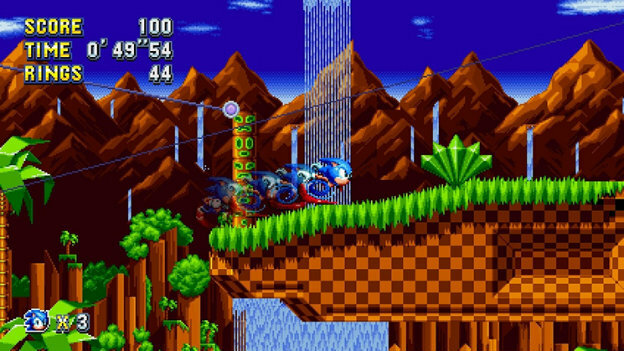 Green Hill Zone is rather basic, but has a number of platforms that will just crumble underneath you, spinning logs that are covered in dangerous spikes, and zip-lines. The Chemical Plant Zone has underwater elements and various jellies and goops that offer new ways to reach new areas via either speeding or bounding across them. 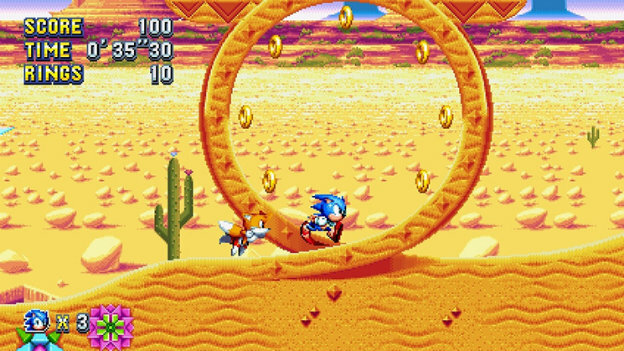 Both Studiopolis and Mirage Saloon Zone feel inspired by Sonic Spinball, with tons of stage elements that allow characters to bounce and ricochet off of them and a gun in Mirage Saloon Zone that acts as a launcher to send a spinning Sonic, Tails, or Knuckles to new heights. In the Flying Battery Zone, we have indoor and outdoor spaces with fans that propel players and keep them from falling, electrical areas that make platforms and characters rise and fall when a current is active, and grips that provide safe passage over troublesome spots. Each land has these self-contained mechanics that are perfectly suited to the current space. Everything works. The plethora of bosses is appreciated too. 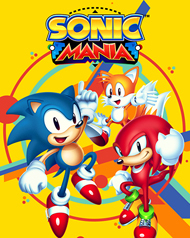 Sonic Mania can leave a player with an impression that Headcannon and PagodaWest Games had all these ideas for things they could do and larger enemies Sonic, Tails, and Knuckles could face, they were all interesting, and the only way to cope was to add a boss at the end of every act to include each of them. Green Hill Zone’s fights feel more conventional, with bosses that would fit in any Sonic the Hedgehog game. Others take advantage of the locations and themes. The Flying Battery Zone act two boss, with its constant movement, use of spinning poles, and ample spikes, makes you think about the area. Mirage Saloon’s act two boss fight plays on the idea of hallucinations and showdowns by having the baddie transform into Sonic the Fighters/Sonic Championship characters like Bark the Polar Bear, Bean the Dynamite, and Fang the Sniper. Each idea is well implemented, requires careful strategies, and means players feel the satisfaction that comes from using their brains and other skills to surpass every obstacle. The unlocking function also works well in Sonic Mania. You have access to the campaign and all character options right away. However, you have to beat Green Hill Zone to unlock Competition and Time Attack. This means you have to actually try the game and prove you understand basic concepts enough to face off against one other player to see who is better at playing Sonic Mania or are ready to try and speedrun through acts. You don’t have to jump through hoops for everything else, but are forced to at least try a bit before getting immediate access to all modes, showing you are ready for those extra challenges. Sonic Mania is a game for people who grew up with Sonic the Hedgehog and have been waiting for a return to those 2D roots. This is one for those who have always wanted a retro-fabulous entry after enjoying or weathering 3D outings. It is for people who have heard good things about the series over the years, but never played. Everyone will find something to love about the hedgehog’s latest outing. Every character and area is incredibly detailed, filled with blink-and-you’ll-miss-it moments. There is almost too much to take in sometimes. 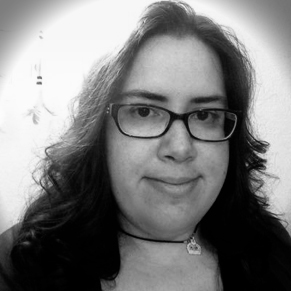 It is easy to control Sonic, Knuckles, and Tails and make good use of their abilities. Of course, you do need to be careful if you go too fast, as physics and momentum are in full effect. The soundtrack may be the best part of Sonic Mania. The tracks are incredibly catchy and tight. Each character plays differently, meaning you’ll have a different experience when going through each level. But, it is a rather short affair and once many people are done, they’ll be done for good. Harness Sonic's new Drop Dash, Tails' flight, and Knuckles' climbing abilities to overcome the evil Dr. Eggman's robots.